In episode 5 of season 2, Chiara speaks with Sue McLean, Technology and Fintech Partner at Baker McKenzie about the legal issues around technology. Sue specialises in commercial technology matters including outsourcing, technology procurement, development and licensing, m/e-commerce, cloud computing, blockchain/DLT and FinTech. 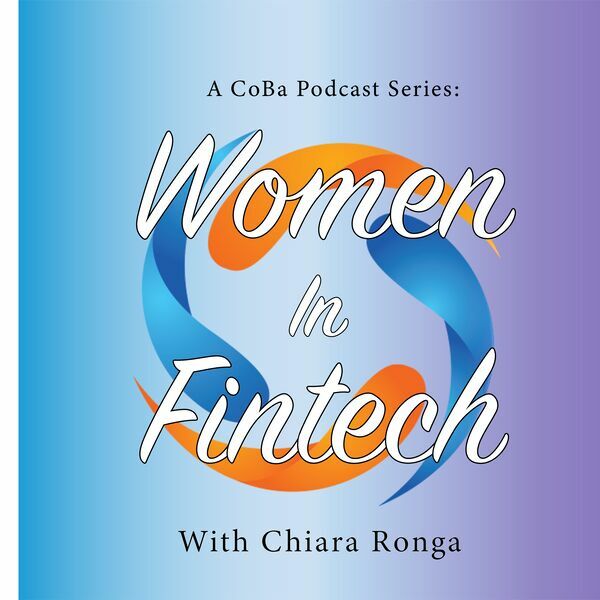 Here and more, on your weekly Women In Fintech Podcast Series.